Two of punk music’s most exciting bands join forces for a tour that will be loud and nasty. 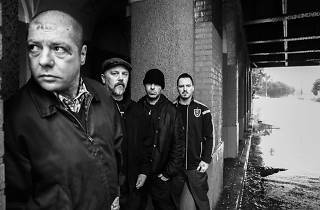 West coast punkers Rancid present hits from throughout their storied career, including songs from breakthrough album And Out Come The Wolves. 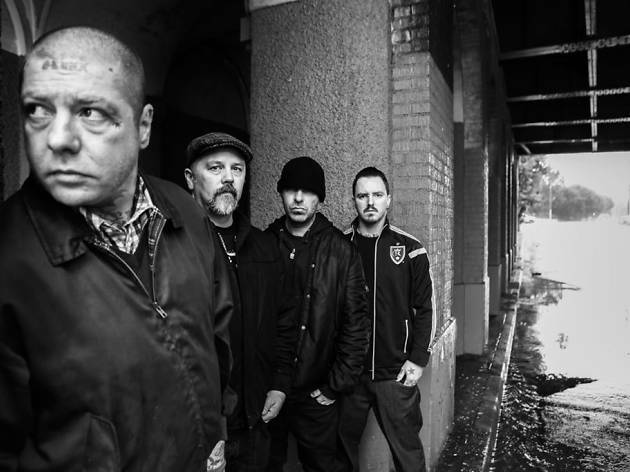 Celtic smashers Dropkick Murphys—complete with instruments including bouzouki, tin whistle and bagpipes—will have audiences banging fists and heads to their East Coast Irish attitude with songs like “I’m Shipping Up to Boston” and more.